OnePlus today launched Amber Red version of its flagship OnePlus 6 smartphone. To capture the perfect red, OnePlus utilized a never-done-before technique utilizing optical coating, evaporative film, and six panels of glass. An added anti-reflective layer was used to allow more light to reach the bottom layers of glass before being reflected off the device, creating a sense of depth. A translucent orange layer intermixes with the red base layer to achieve a radiant glossy red, unique to OnePlus. 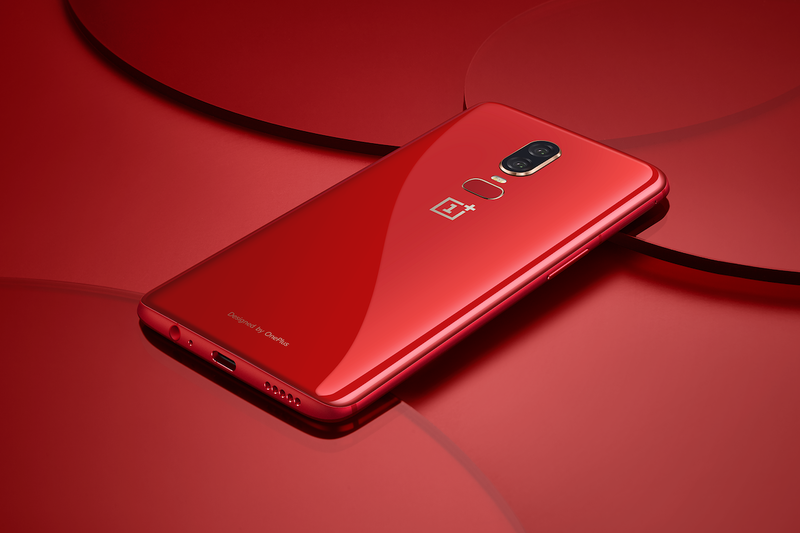 Regarding the launch of new color variant, OnePlus CEO, Pete Lau, said: We believe power and attitude can be both elegant and humble, and we have strived to achieve this with the OnePlus 6 Red Edition. We worked to avoid an overly bright red color while still capturing a sense of self-confidence and positivity. Achieving the amber-like effect took several months to refine and perfect. OnePlus 6 Amber Edition edition comes with 8GB RAM and 128GB storage and will go on sale globally starting next week. It will be available in India from July 16th through Amazon.in and OnePlus online store priced at Rs. 39,999.